Pink Ranger. Pink ranger. 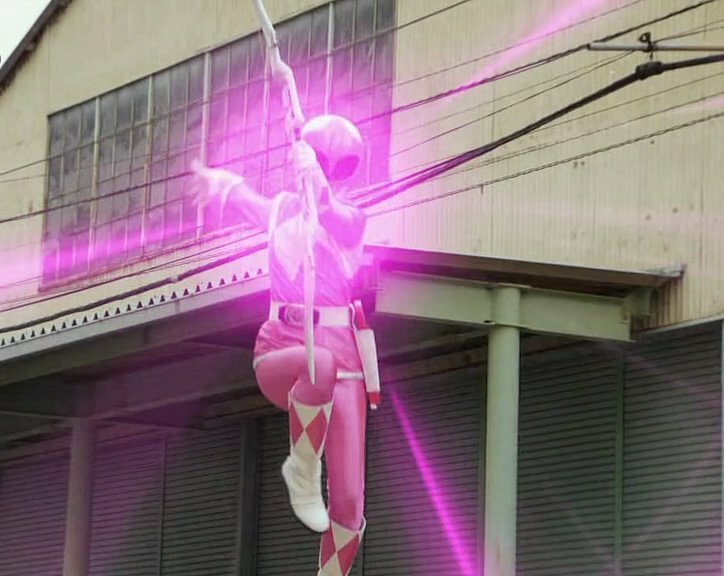 HD Wallpaper and background images in the The Power Rangers club tagged: power rangers kimberly heart pink. This The Power Rangers photo might contain street, city scene, urban setting, awning, sunshade, and sunblind.